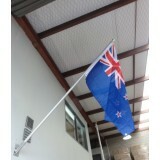 For the game or a hikoi or to mount in your office or to get signed by the team or to..
We are pleased to offer a heavy duty 6m flagpole designed for New Zealand conditions. 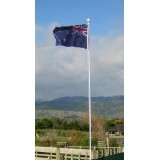 The pole ..
2.4m aluminium angled flapole with angle bracket and free New Zealand Flag. 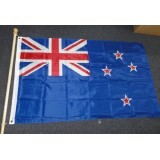 The flag size is..